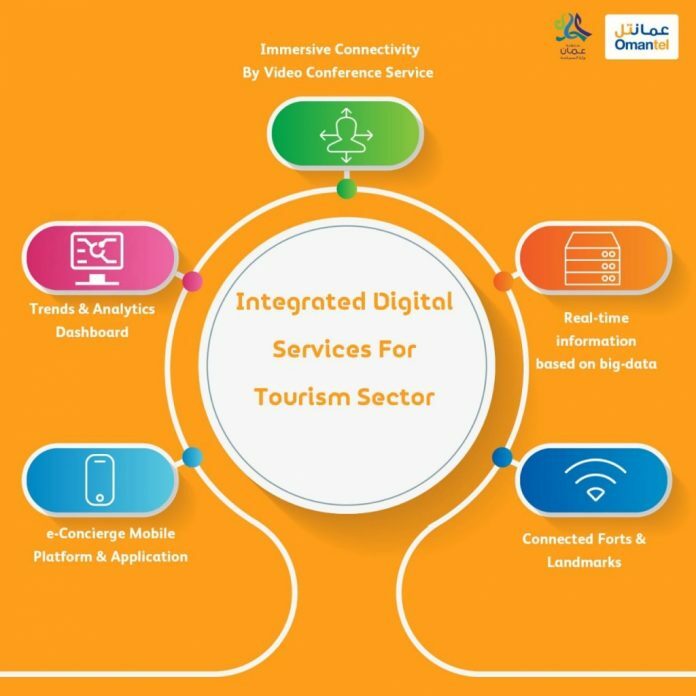 Omantel announced a strategic partnership with the Ministry of Tourism to further enrich tourism in Oman with digital services. As part of the partnership, tourists will enjoy a new big-data based application that offers a comprehensive travel experience in addition to staying connected through Omantel’s high speed Wi-Fi at a number of the most visited forts in the Sultanate. As a leading national company, Omantel plays a major role in supporting the e-government and actively participates in building bridges between the private and public sectors. H.E. Ahmed bin Nasser Al Mahrizi, Minister of Tourism, stated, “The world continues to witness ongoing developments in telecommunications, and catching up with these developments is essential for Oman’s Tourism Strategy to meet its targets and increase the influx of tourists to the Sultanate. By offering advanced technologies to tourists, we are helping tourists to communicate more efficiently and easing the process of making reservations, finding information and travel maps. Tourist will also be able to document their journeys while in Oman, which will significantly help us to reach a wider audience”. According to Nasser, Omantel has expanded its networks in some of the most visited tourist attractions, like Jebel Al Akhdar and Jebel Shams. 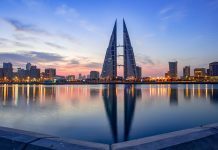 Recently, Omantel has launched an online platform using big data analytics cutting-edge technology that allows ministry of tourism to monitor the traffic behavior and patterns in Dhofar to enable the ministry with better planning tool on real-time basis, in addition to an effective communication tool with external and internal tourists for awareness purposes. The platform is on its early stages and plethora of additional features are set to be included in later stages, these features include information and statistics on tourist attractions in Dhofar specially in Salalah region that can be extended all over the sultanate to push together the tourism economy in Oman along with government support. Investing in the future of the nation, Omantel connects even the most remote communities of the Sultanate to each other and the rest of the world. Omantel is the Sultanate’s first and leading integrated telecommunications services provider, enabling the digital society to flourish, allowing new ways of doing business and delivering a world of information, news and entertainment.